Myers Volkswagen is an innovative automotive dealership looking to change the game by providing fresh ways to help new and existing customers. Team Wunderbar is a Business Development Team that will be acting as a bridge between sales, service and our clients. Their primary focus is helping to maintain and establish lasting relationships with new and existing clientele. The primary goal of Team Wunderbar is to make you happy. 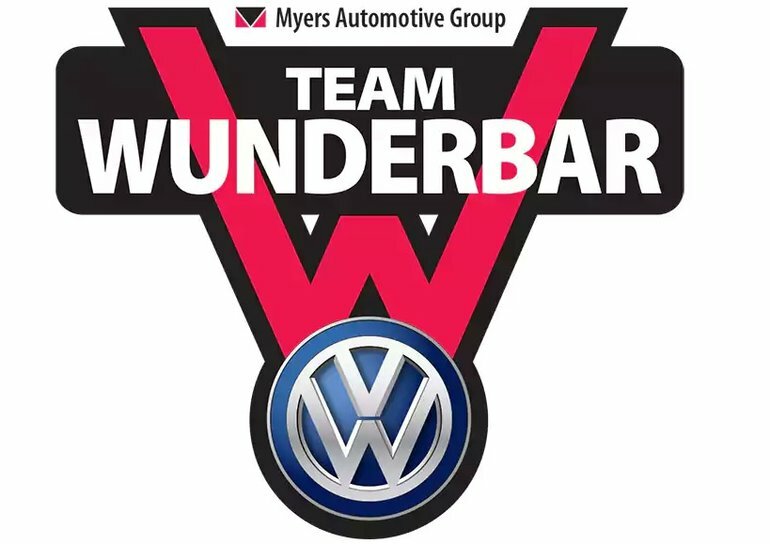 Let team Wunderbar help you find your next vehicle! Whether it be new or used, our expert staff can help you find the right car for you!